Trinity College in Dublin is officially known as College of the Holy and Undivided Trinity of Queen Elizabeth. Trinity was founded in 1592 and is Ireland`s older university. 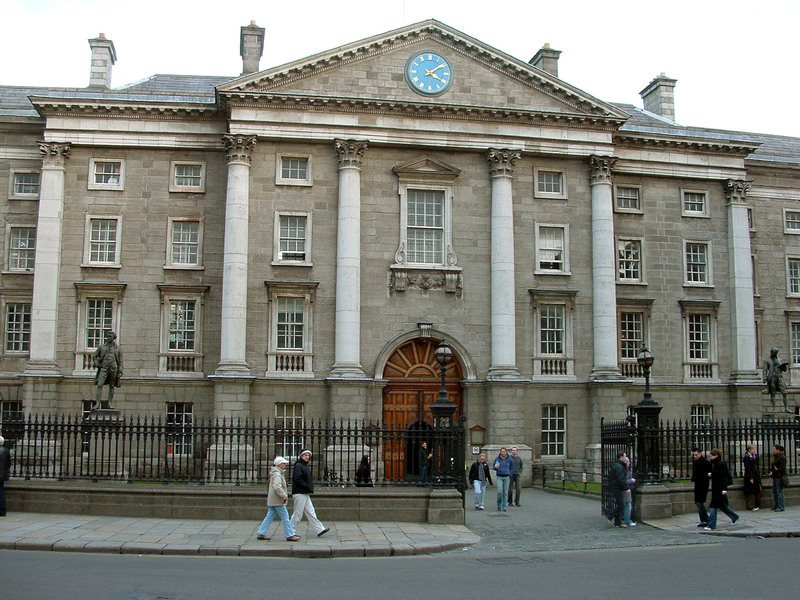 Trinity College is located on College Green and occupies 47 acres. 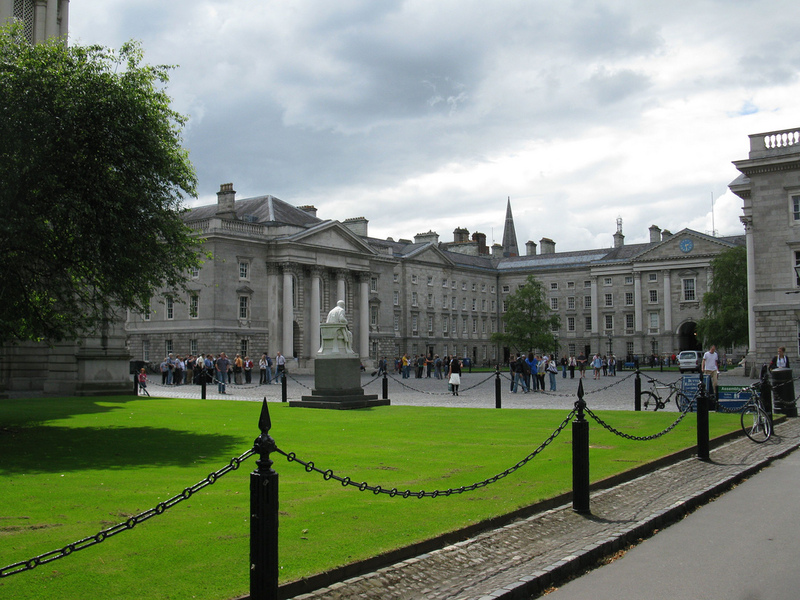 Trinity College is a very popular tourist attraction while still a thriving university. 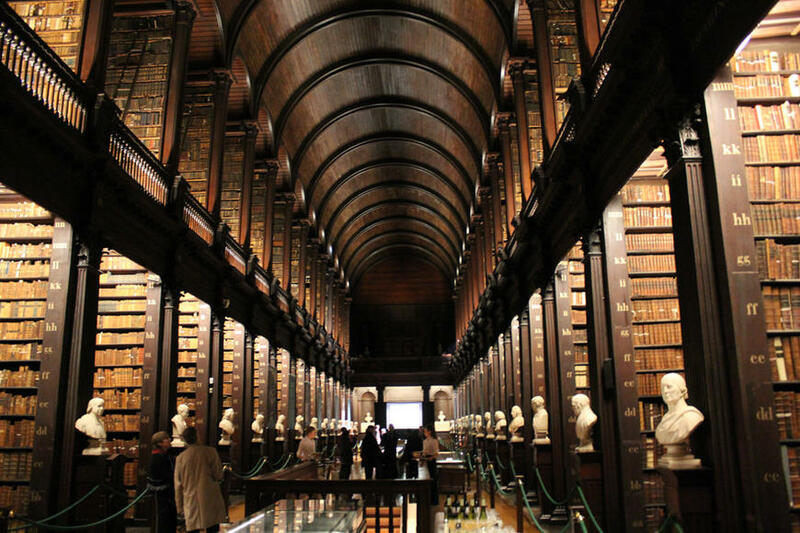 One of the most popular places to visit on the campus is the Library of Trinity College which is known for the famous Book of Kells “Turning into Darkness”. You will also get to see the stunning long room which houses 200,000 of the Library’s oldest books in its oak bookcases. It is definitely a great place to visit while in Dublin. Don`t forget to send in your snaps via FACEBOOK/TWITTER/INSTAGRAM at #wanderireland.